With a responsive installation service, our team are able to install for domestic and professional clients, tasteful contemporary kitchens. Our extensive range of kitchens account for every taste and preference, as well as including more traditional influences. 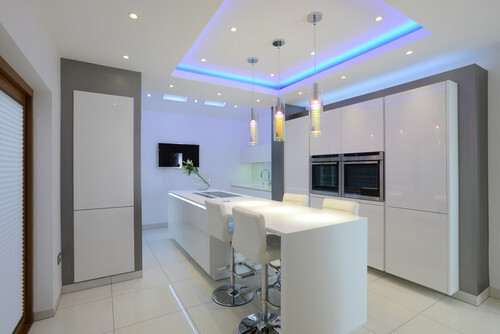 Our reputation for excellence is built on many years of experience, meaning we can take the hassle out of having a new kitchen fitted. 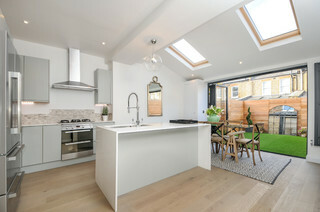 This is why we offer a bespoke kitchen planning service, we do like to discuss your requirements, we can then arrive at a budget you wish to work to, we can then arrange to make a home visit to measure up and look at the property in question with an eye to the design brief. This service was created to relieve the stress of finding a kitchen to suit you. We do work with perhaps some more familiar companies around the U.K such as Magnets & Howdens. However to make an individual kitchen experience a reality & specialised for your needs, our bespoke design could be your preference. We have the capability of producing products that are tailored to your liking from our workshop, this can be from the overall layout to colourisation of your newly sprayed doors. They specialise in enriching any architectural surroundings, whether modern or traditional, whilst avoiding short-lived trends. Clean lines, ergonomics and functionality combine with a flexible collection of styles and colours, making your new kitchen fit for purpose.